The 2017 summer slot has already ended. The Hong Kong Box Office analyzed the box office information from July 1st to August 31st, which showed that the film market remained primarily foreign language films. During the period 81 first run films were released, only 17 were Hong Kong film while 64 were foreign films. The entire summer total box office was HK$ 341,723,951, a decline of around 16.1% from HK$ 407,374,675 in the same period last year. 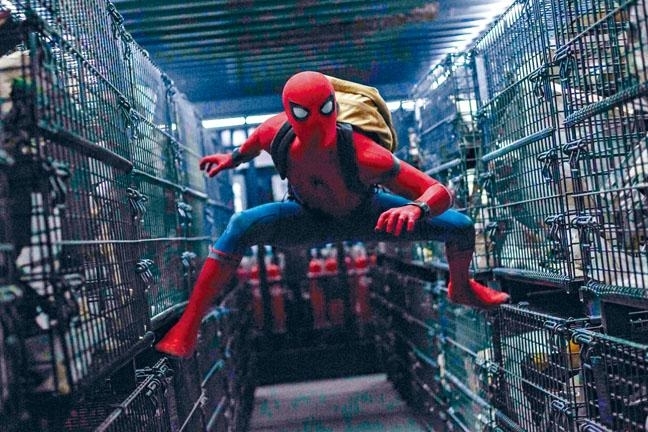 The best performer was SPIDER-MAN: HOMECOMING, which with HK$65,661,264 became the summer's biggest winner. In second place was DESPICABLE ME 3 with HK$ 39,040,395, in third place was THE WAR FOR THE PLANET OF THE APES with HK$ 32,949,006. Unfortunately no Hong Kong film made the top ten. The best performer among them was PARADOX (SAT POR LONG TAM LONG) with HK$ 5,086,871.